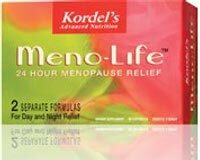 Kordel’s Women Multi is an advanced multivitamin and mineral formula with designed specially for women. 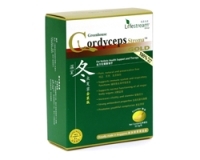 It supplies 26 vitamins, minerals, herbs, and other nutrients including calcium, iron, evening primrose oil and dong quai, helping women look good and feel great. Take 1 tablet a day, preferably with a meal.